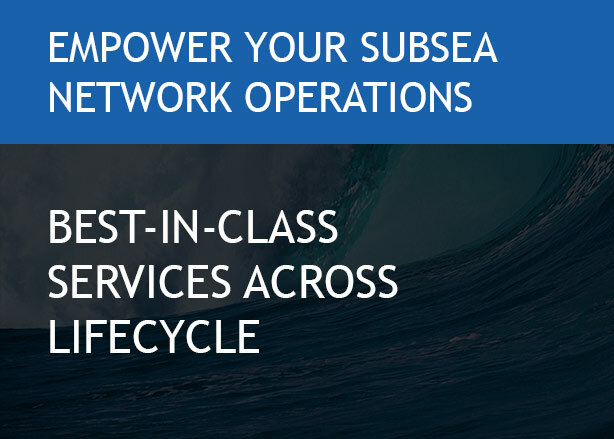 Today, subsea network has become an integral part of the digital world. The shift towards cloud and virtualisation is driving applications and services to become more cloud centric. Deploying subsea cable technology requires deep sea level planning and engineering skills, given the fact that the subsea network carries more than 95% of voice and data traffic around the world. At Submarine Networks World 2018, Tata Communications Transformation Services (TCTS) invites you to join the panel discussion at 9:20am SGT on 26 September 2018, with our AVP & Subsea Networks Head, Somesh Gaur on the topic: Unlocking network potential with software innovation. What are the new network topologies to handle massive-scale and unpredictable traffic patterns? 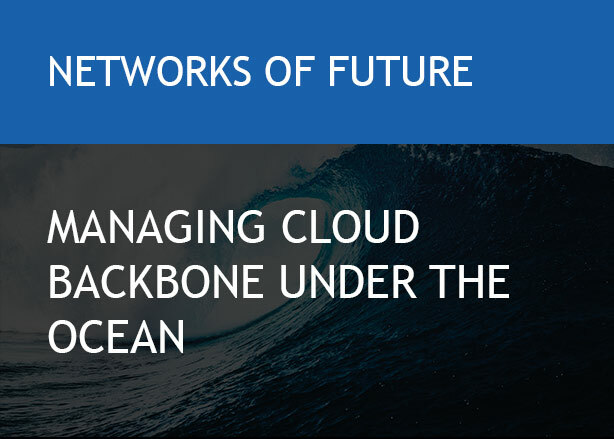 Software-defined networking – How are SDN and NFV changing network design and operations on both new and future submarine networks? 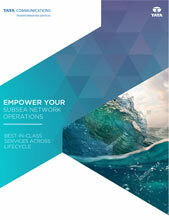 What new consumption models and differential service offerings will be created with SDN-led networks? Enabling interoperability across multiple service providers – How can the industry work better to create standards? How can cable owners balance the cost-benefit relationship in investing in such solutions? Submarine Networks World continues to be the only platform where the industry’s leaders gather annually to exchange knowledge, present the latest cable projects, develop new strategies and partnerships that will ultimately go towards moving the industry forward. This year’s theme “BREAKING BOUNDARIES” is meant to reflect the way the programme has been designed, with the intention to challenge tradition, question what’s possible and prepare for the future, where a resilient network and diverse route options will form the cornerstone of tomorrow’s global connected community. Meet TCTS experts at the event and discuss how operators can build SMARTER, FASTER, EFFICIENT & VIRTUALISED communication networks. Click Here to know more about Submarine Networks World 2018.